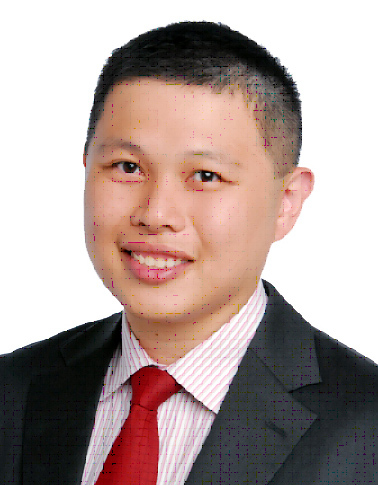 Jamson entered the life insurance business because of his desire to help others. Being witness to how his uncle was made bankrupt after failing in his business, he became more resolute to help others avoid the risks of poor financial planning – from those being retrenched due to the poor economic climate to those in need of financial allocation expertise. a director at Strategic Alliance Group. Jamson believes that success is achieved by placing high value on maximising individual strengths, instead of focusing on improving their weaknesses. As a mentor, he is committed to help his team develop customer-centric expertise by giving value to the customers over efficiency and valuing people over processes. can mentor them to achieve success.